Guerilla Gardening is essence's summer trend-based makeup collection release, featuring botanical shades of both bright and dark green, earthy browns, bright pinks and intensive reds. I promised a separate review of the eyeshadow and liner palette that features in the Clarins Splendours summer '13 makeup collection so here we go! 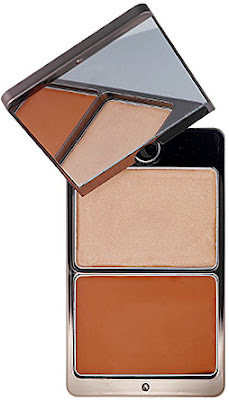 Cosmetics a la Carte call this their "smudge-proof eyebrow enhancer and filler" and it is hands-down the absolute best brow product I have ever used for creating a simple, understated, natural brow. This stuff is a.mazing. And it costs €6. Six quid! 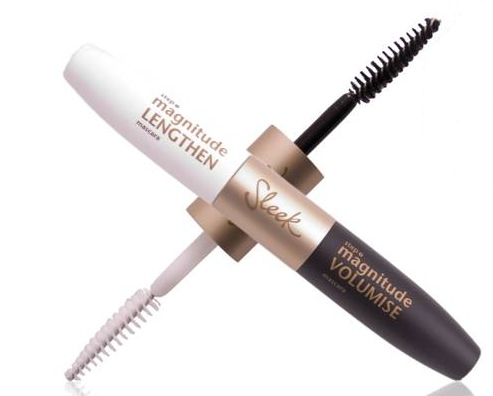 It's a two-step mascara designed to lengthen and voluminise lashes. And boy does it. I've used some Dermalogica products in the past - notably their Multivitamin Thermafoliant (an amazingly fantastic product which is simultaneously both a mechanical (via micro exfoliating beads of magnesium oxide, silica and sodium bicarbonate) and chemical (via salicylic- and lactic- hydroxy acids) exfoliator. 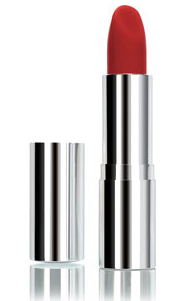 Make Up For Dolls lipstick - my very own signature red lipstick! It's finally here! My very own Make Up For Dolls signature red lipstick! 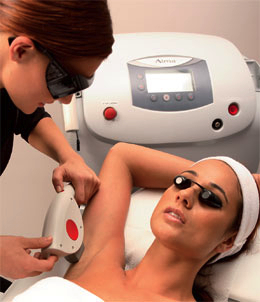 Just over a year ago, I decided to take advantage of an "Unlimited small-area laser treatment" for a year (for some very reasonable price, I don't recall the details) from a clinic I'd been frequenting for a while. A bit of a misnomer really, as I had only eight sessions during the twelve months (*more on that in a minute). I have naturally very dark hair and light-medium skin colouring, so in theory I should qualify as highly suitable. Drugstore brand essence has released three brand new budget fragrances in April and these are available in-store (Dunnes and Penny's and pharmacies nationwide), together with the already popular first six fragrances by essence. These will be available in two sizes, 50ml (€7.99) and a mini 10ml handbag-size (€3.49). 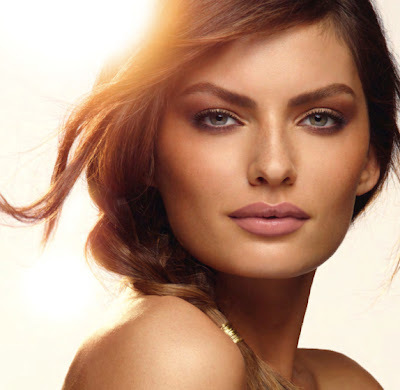 According to the cosmetics industry, if not the weather, we are firmly entrenched in Springtime and fast approaching Summer. I'll stop to have a snigger at that one. Here in Ireland, I've had the stove pumping out heat to try get the sitting room up to a comfortable 22 degrees. Then just overnight, I'm opening the window to get it down from 24. Oh, feckless Irish weather, how I hate you. 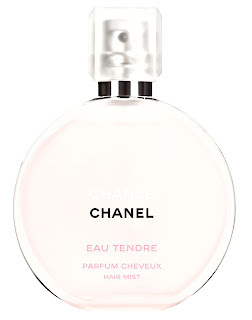 Anyhow digression over, off the subject of weather and onto the subject Chanel's latest eye collection, Jeux de Regards. 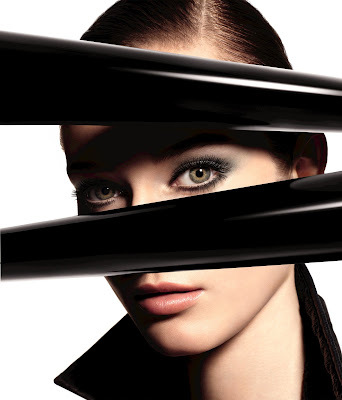 We're in for a new mascara (I have six Chanel mascaras and love each and every one of them), and two different colour-themed makeup collections as the supporting cast. 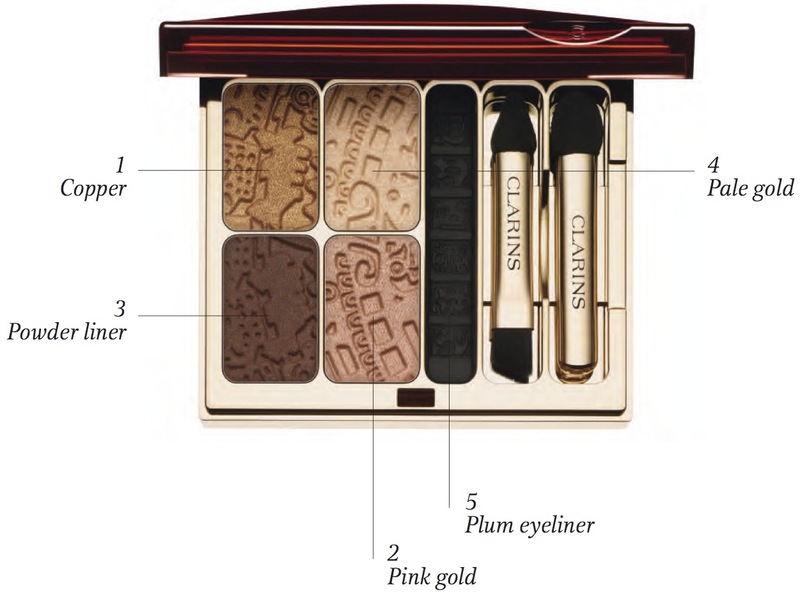 Taking its inspiration from the idea of turning sunshine into gold, the Clarins Splendours Summer '13 makeup collection takes its cue from a pre-Colombian civilization that worshipped the sun, and gold features heavily in the collection. 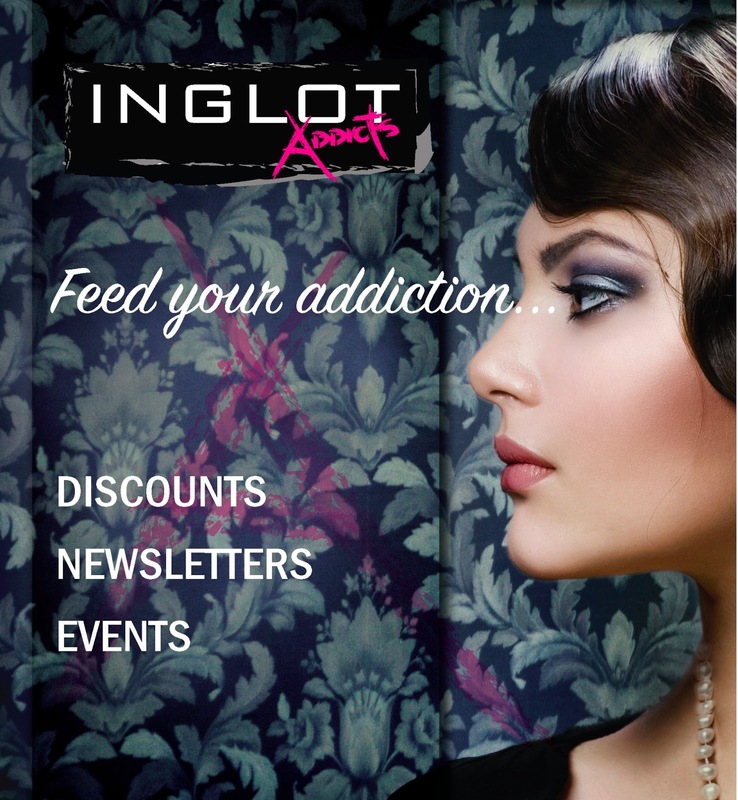 Last Wednesday I attended the Inglot Blanchardstown VIP event to celebrate the launch of Ingot's new "Inglot Addics" fan database, together with their new Colour Play Lipsticks and Kohl Eyeliner Pencil. The launch included a makeup demonstration, featuring the new lipsticks and nicely thought-out goodie bags, as well as Inglot's generous 20% discount available to all on the night. 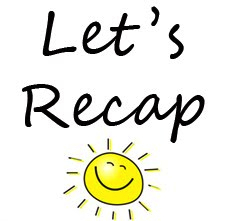 For now, I wanted to recap on some of my older posts, in case some newer readers haven't seen 'em yet! 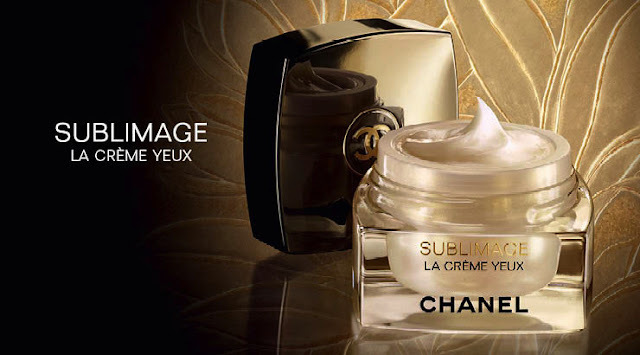 The latest addition to the Chanel Sublimage range of skincare, Sublimage le Fluide, is set to launch on 26th April '13. It is designed to give a glows to the complexion and smooth the skin's surface. Apparently using this will define facial contours and give the face a sculpted appearance, fading wrinkles and fine lines. And all while comforting the face with a feeling that comes from within. Here's one I forgot to post last month! As mentioned in some (reasonably) recent Facebook posts, I was lucky enough to attend a masked ball in Venice as part of the 2013 Carnevale celebrations. I wanted to go the whole hog, to dress up in period costume, period wig, jewellery, makeup, the lot. 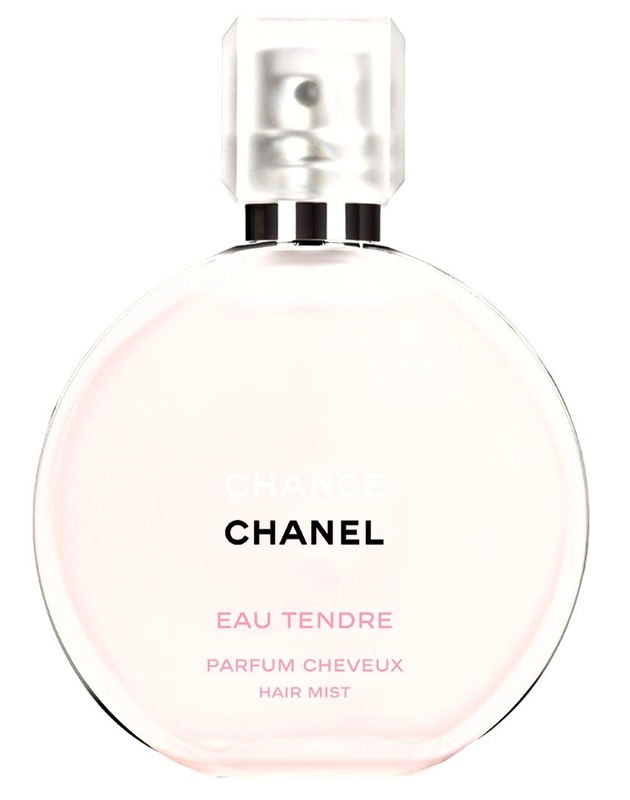 On purchasing a raft of Chanel items post-Christmas, I received a number of very generous samples of this from the Chanel SA in Brown Thomas. I have been using it sporadically since. Overall, me likey. While in Venice recently, I chanced upon a cosmetics store called KIKO, selling their eponymous brand of makeup. 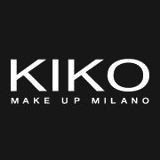 It's a reasonably new venture, founded in 1997 in Milan and now has stores all over the world, including an online shopping branch in the UK as I've recently discovered while doing some further research at home. 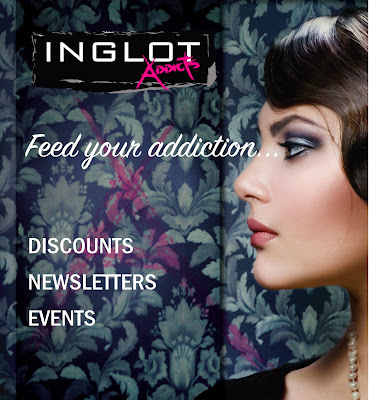 Vying with Inglot for volume of shades and formulations of both makeup- and skincare- products, and looking a lot like a candy store, I was hooked. The MAC Pearlglide eyeliners came out originally in the Art Supplies Collection (as far as I recall) and were once LE but are now part of the permanent line. I am in love with these liners. They're soft, soft, soft. There's no pulling, tugging, dragging, skipping or missing with these. One swipe is enough to deposit quite a lot of these - there's no messing with several applications. There's no having to warm them up prior to use. They go on and set in place. They last and last and last for ever and a day without fading. All good things.